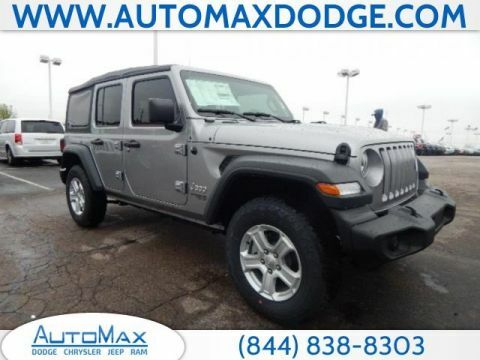 Before you start shopping, see how Autobytel ranks Jeep models in order of off-road capability. 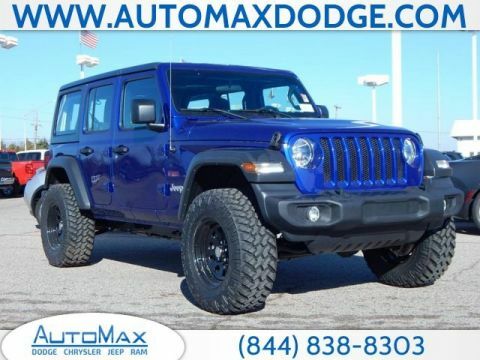 Within that line-up, you’ll also find many different 4×4 systems that enhance off-road performance and safety, including a front sway bar disconnect system, skid plates, rock rails and more. 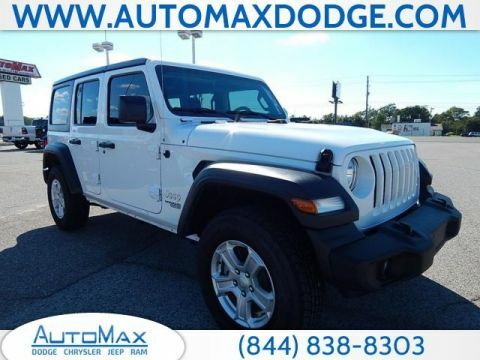 Check with the experts at AutoMax DCJR to find the perfect model for your next outdoor odyssey! 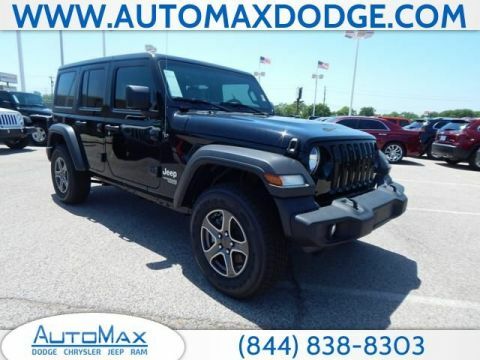 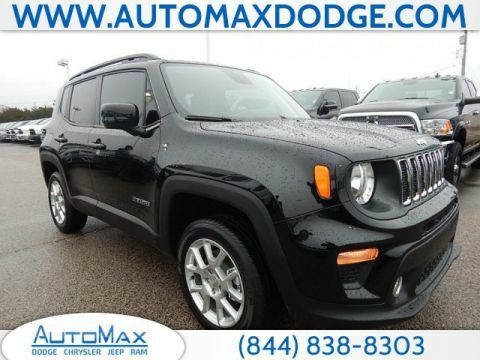 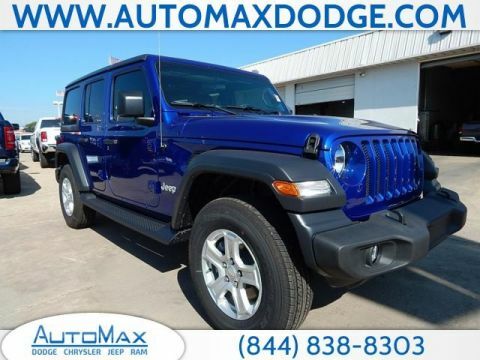 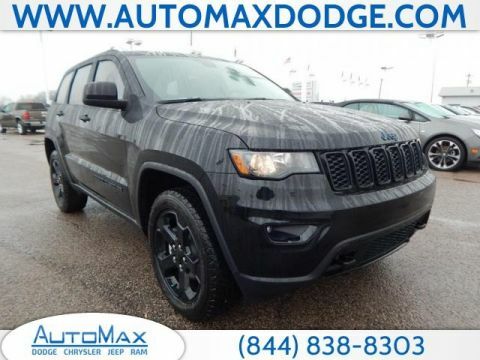 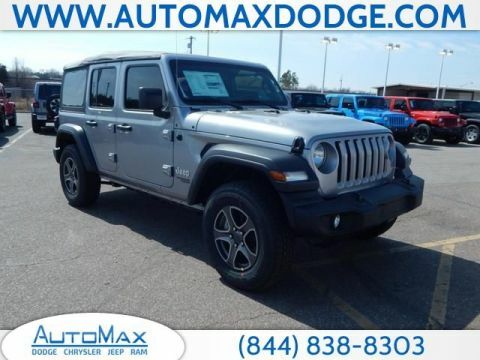 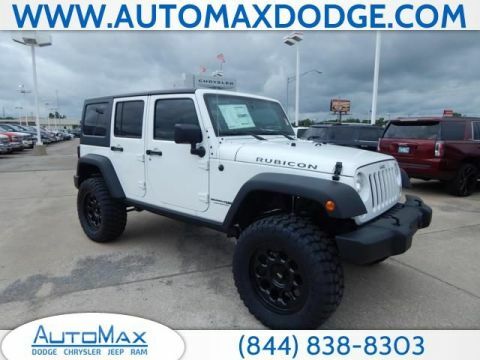 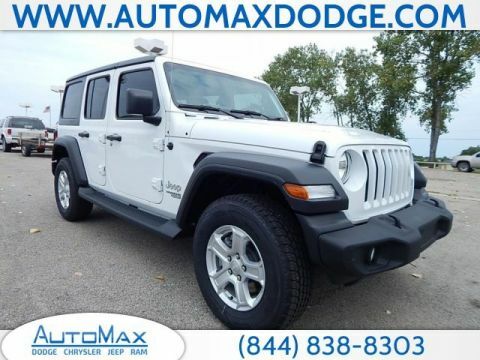 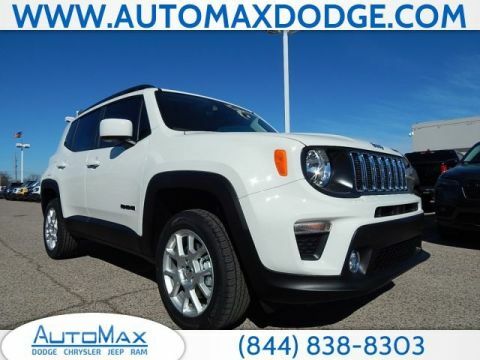 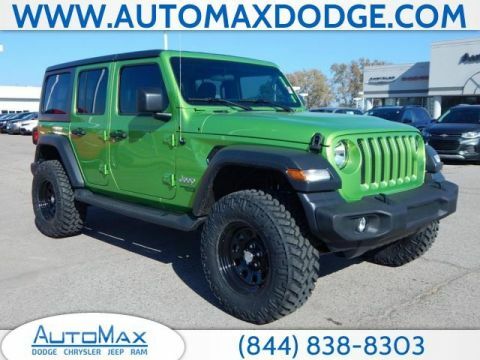 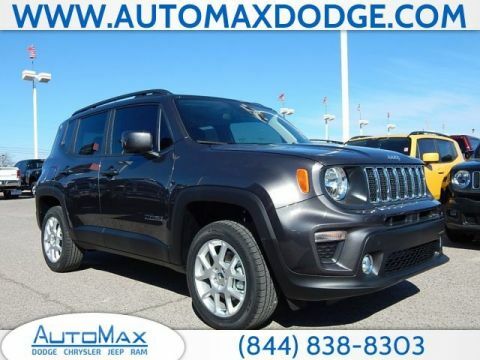 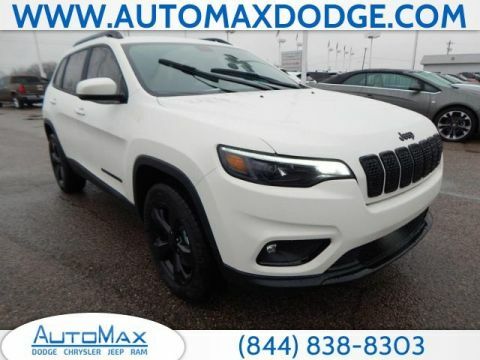 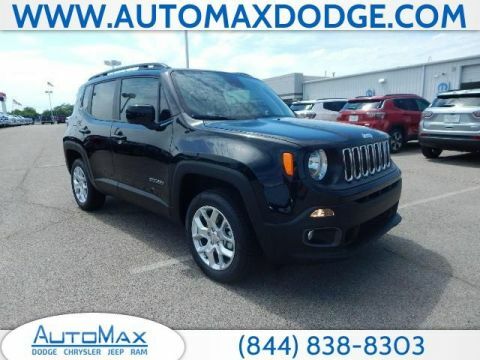 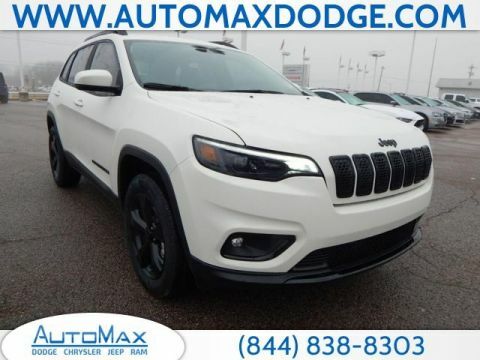 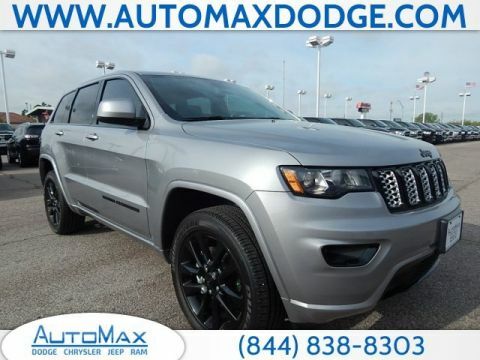 Why Buy a New Jeep 4×4 at AutoMax DCJR? 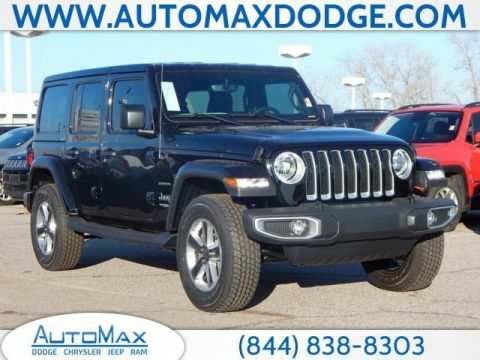 At our showroom in Shawnee, OK, AutoMax DCJR reinvents the car buying experience. 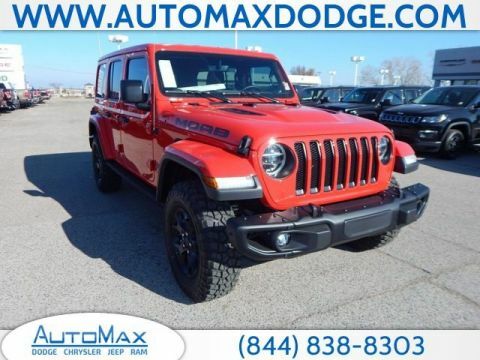 You can get a great rate on a new car loan by applying online, and our parts department will assist with customizing your Jeep with light bars, chrome accessories, and more. 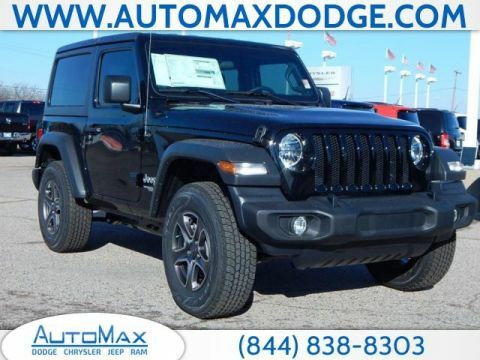 Contact us today with any questions, or give our customer service team a ring at 844-840-4422.